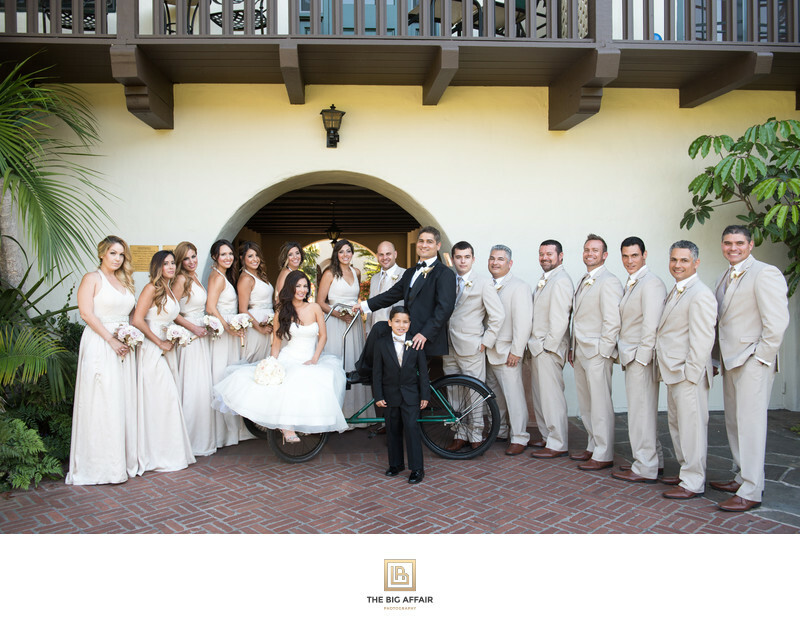 Anita & Ariocha had such a beautiful and fun bridal party during their wedding at Four Seasons The Biltmore Santa Barbara. It was so much fun and excitement working with them. Keywords: destination wedding (516), destination wedding photographer (216), destination wedding photography (216), Four Season's Biltmore (216), Four Seasons Biltmore Wedding (216), Santa Barbara Wedding Photographer (216), Santa Barbara Wedding Photography (216). 1/160; f/4.0; ISO 140; 29.0 mm.